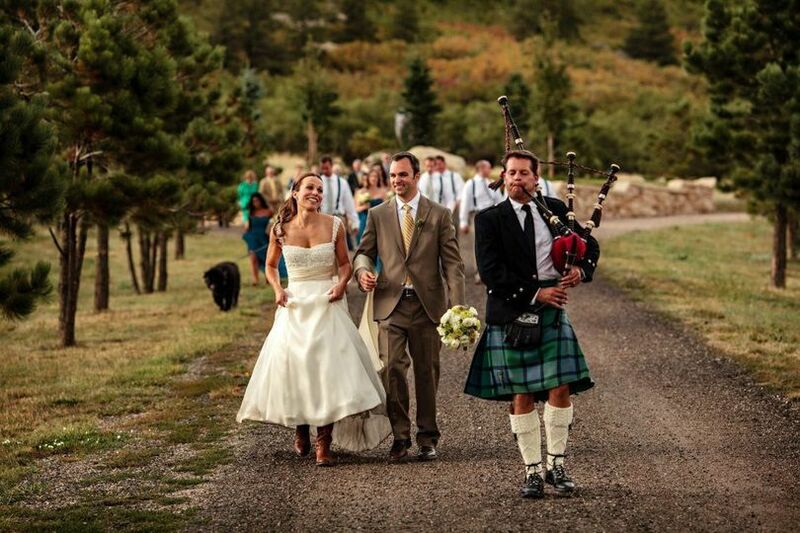 Bagpiper/Guitarist/DJ- Michael Lancaster is a wedding music service based in Golden, Colorado, and serving weddings throughout the Denver area. 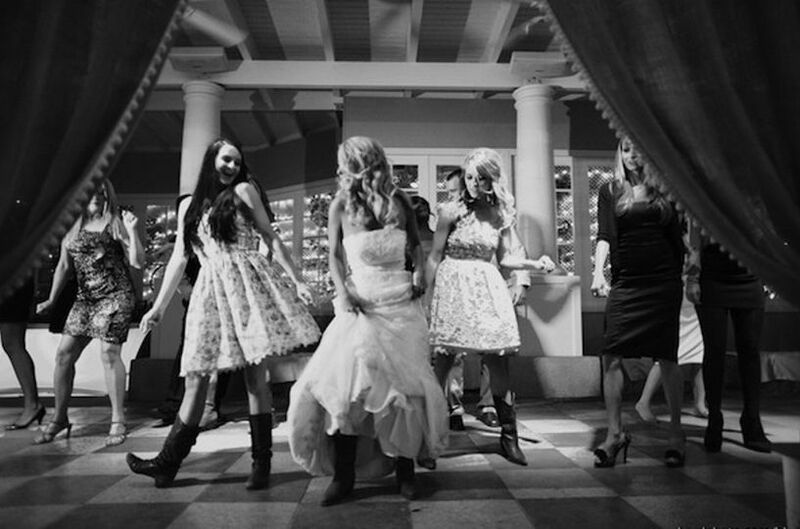 Whether you are looking for DJ and MC services, live guitar, voice or bagpipe, Michael Lancaster can provide it all. 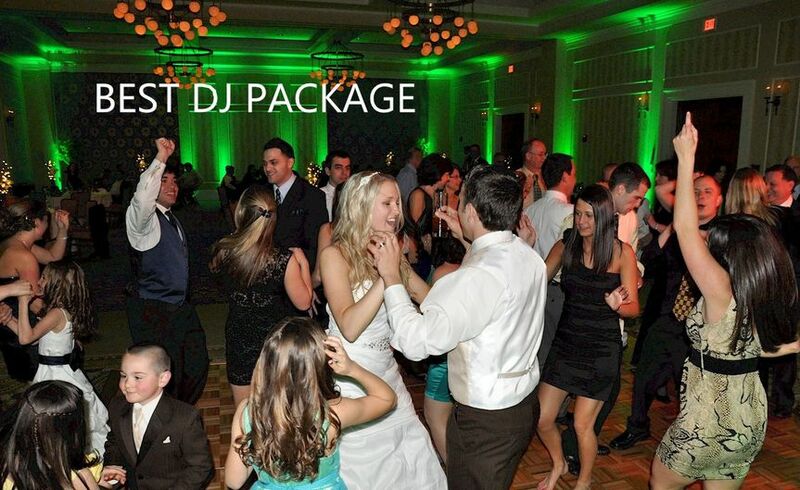 Michael seeks to deliver the best wedding entertainment by providing state-of-the-art equipment, the highest level of professionalism and exceptional customer service. Michael Lancaster has over 25 years of professional experience and an expansive knowledge of music, sound engineering and music mixing. He received his degree in music and sound engineering from the University of Colorado at Denver. 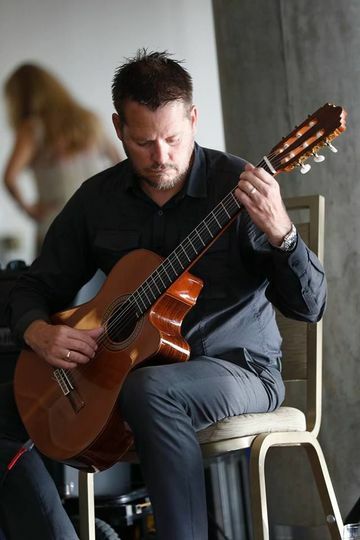 He is a professional DJ, guitarist and bagpiper, and can deliver a wide range of music styles to match your particular style and preferences. 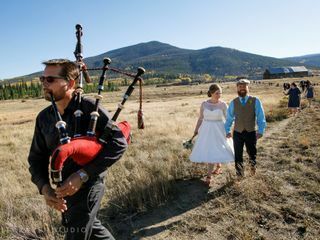 When he is not performing at weddings and events, he teaches bagpipe and guitar lessons, is a lecturer at the University of Colorado at Denver and runs his own recording studio. Is there any place to have 6 stars? 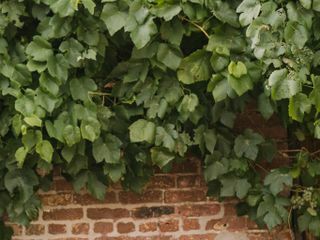 Michael was an ace when it came to communication, which was super important as this was for a destination wedding. When we were late and the other musician had to leave before the end, Michael came through and gave us our perfect wedding. In addition, he was a champ and handled our amplification needs for a very fair price. I cannot recommend Michael more. He is a total rock star and I cannot praise him enough for our perfect day. He communicated so well throughout the process, and then he was so prepared the night of. Literally, we didn't have to do a thing and my stresses melted away once he got there. 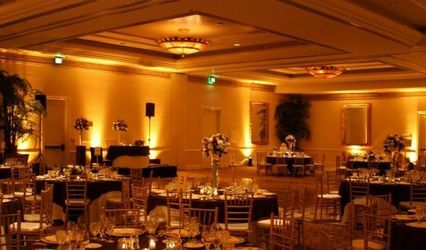 He even brought these wireless uplights that he controlled via a remote which made SUCH a difference with our event. He's a REALLY talented guitarist as well. I would hire him again in a heartbeat! Michael was a fantastic person to have as a part of our wedding. It was so nice to have a one stop shop for all our musical needs. 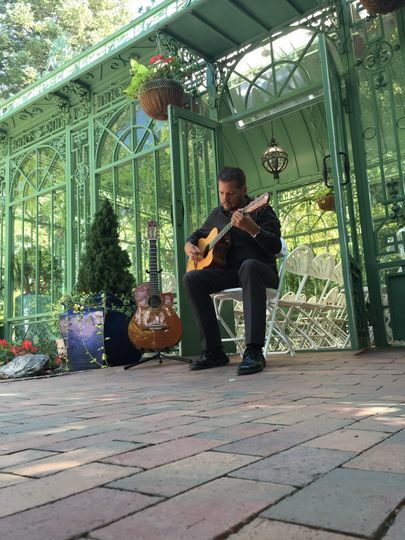 He provided the sound for our outdoor ceremony and played guitar. 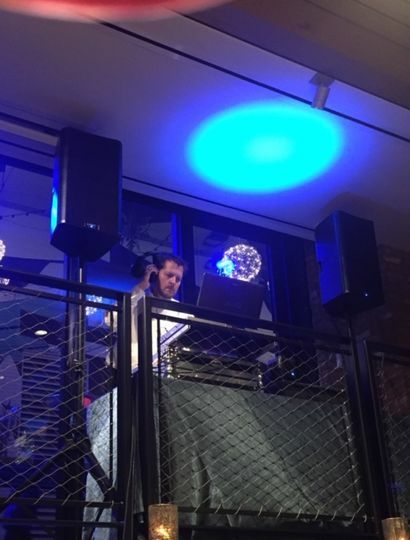 He had music set and ready to go for our cocktail hour and he did a wonderful job DJing the night away, all our guests had a blast dancing to the music. 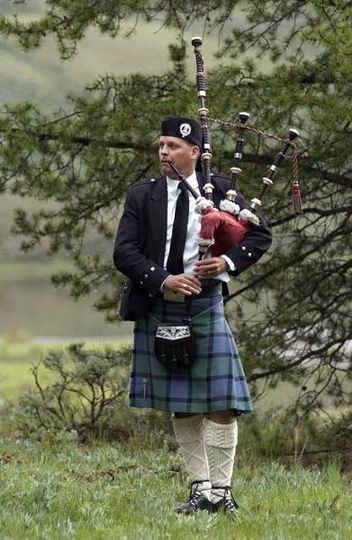 AND he played bagpipes as we marched from the ceremony to the reception hall. It was an amazing site to see all our friends and family walk behind us as we proceeded together as husband and wife. 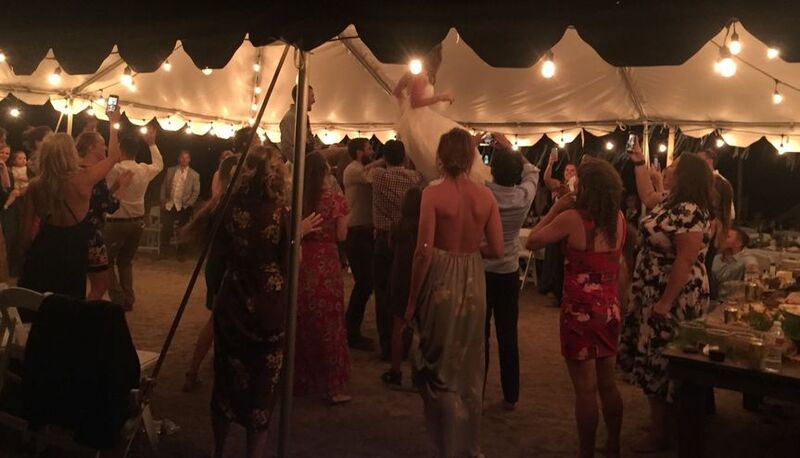 We had a pretty awesome wedding but Michael made it that much better. 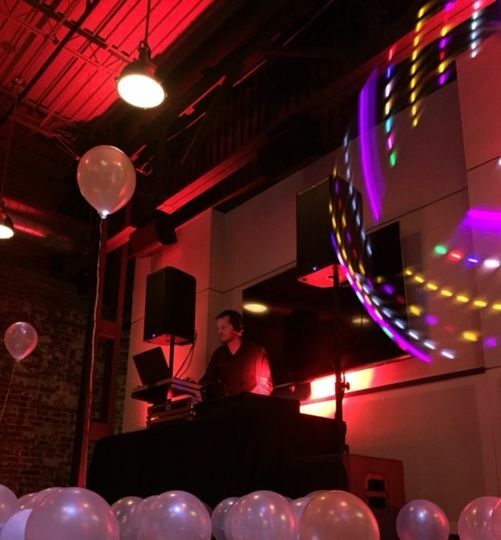 Book Michael to DJ your wedding reception and receive free Uplighting for your event space for the duration of time Michael is on site! 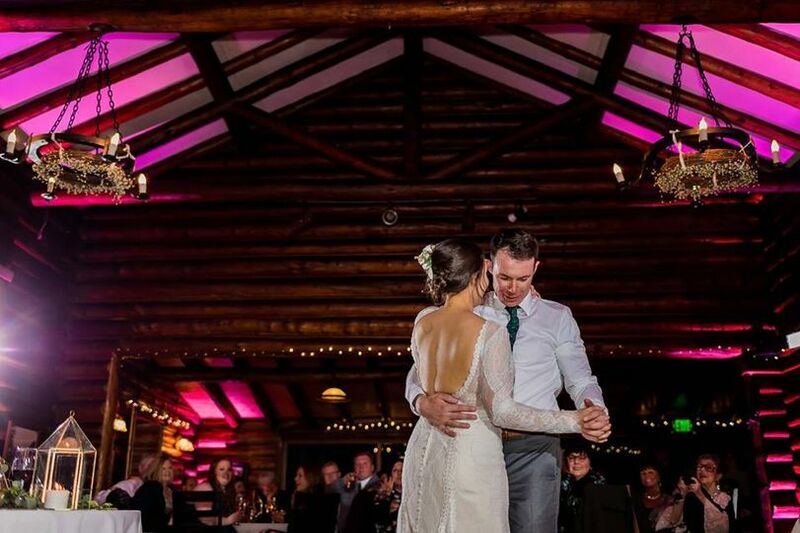 Narrow Gauge has worked several wedding receptions with Michael Lancaster. He is extremely talented and super easy to work with. 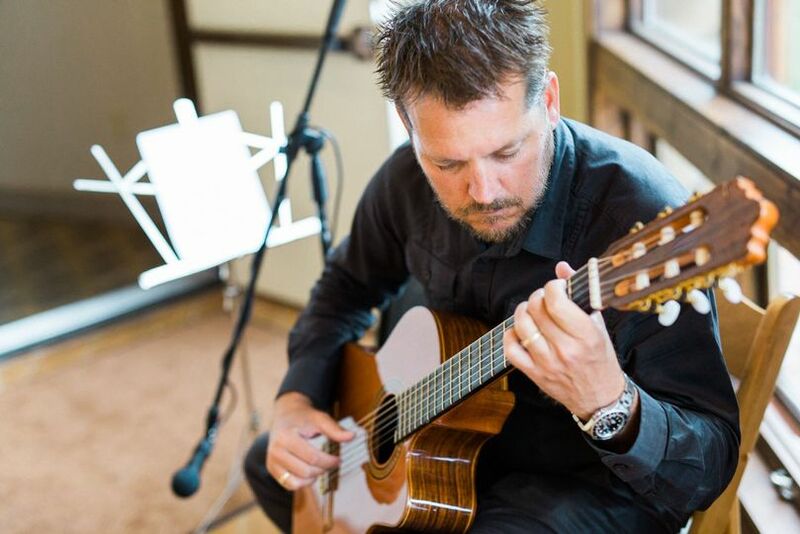 He is the only solo acoustic guitarist we recommend to our clients and we give him our highest recommendation!